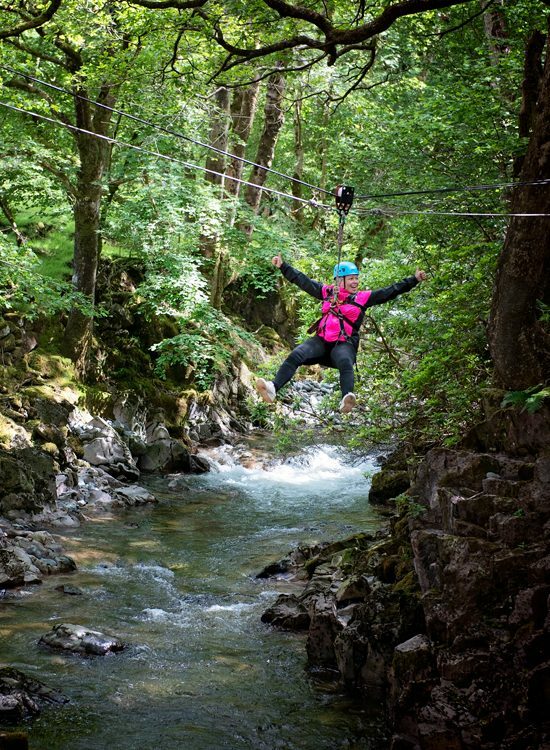 The Outward Bound Trust is a charity with a mission - to help young people to defy their limitations and to realise that they're capable of more than they ever thought possible. Every role is critical to our success - from our outdoor instructors to office based fundraisers, centre administrators to home based sales people. 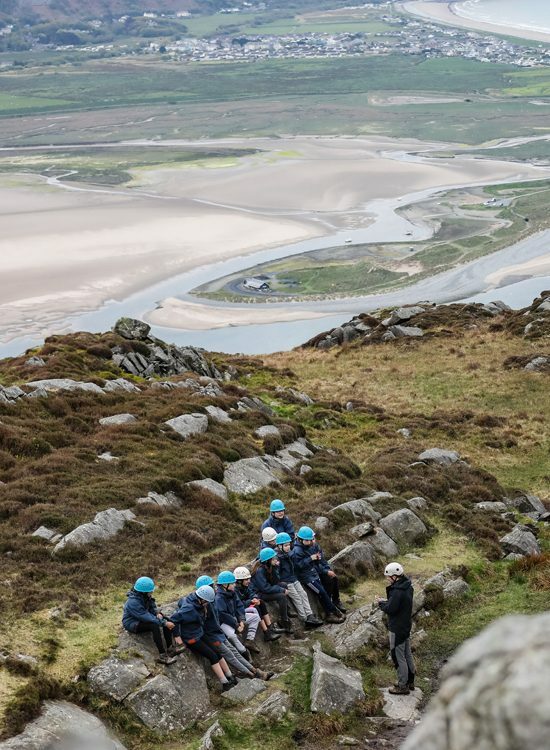 Whatever job you want at Outward Bound, you can be sure you will be making a difference to the lives of young people from all over the UK. Find out more about our instructor recruitment process, work placements, graduate training, gender pay gap report and more. 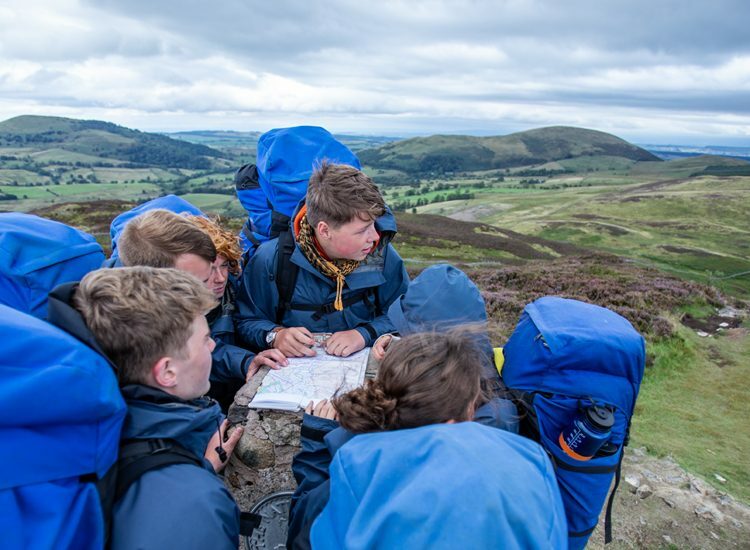 Apply to join us for 10 weeks of adventure and learning, starting in October 2019. View our current vacancies at The Trust. Take a look at the benefits on offer, in stunning locations. 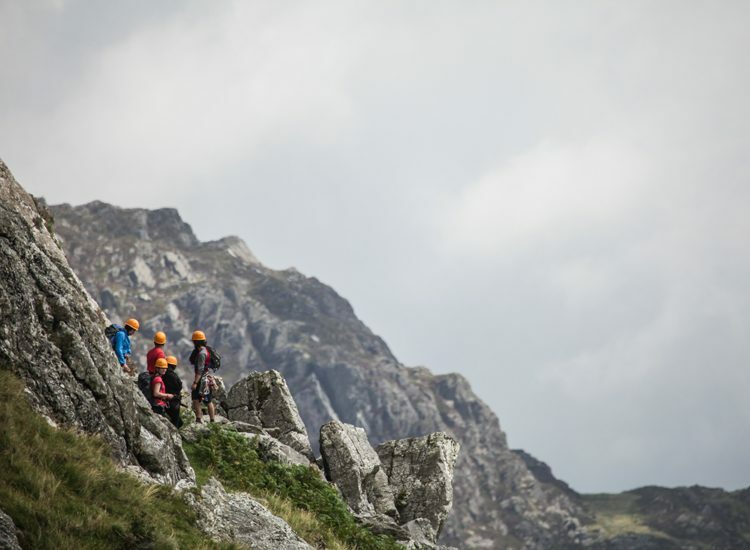 Are you an inspiring outdoor instructor?